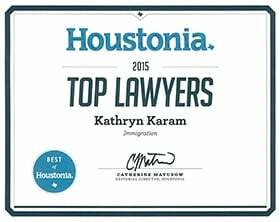 Britny Martinez | Immigration Attorney at The Law Office of Kathryn N. Karam, P.C. Britny joined The Law Office of Kathryn N. Karam P.C. in January 2015 because of her desire to work with a team that cares about their client's cause. 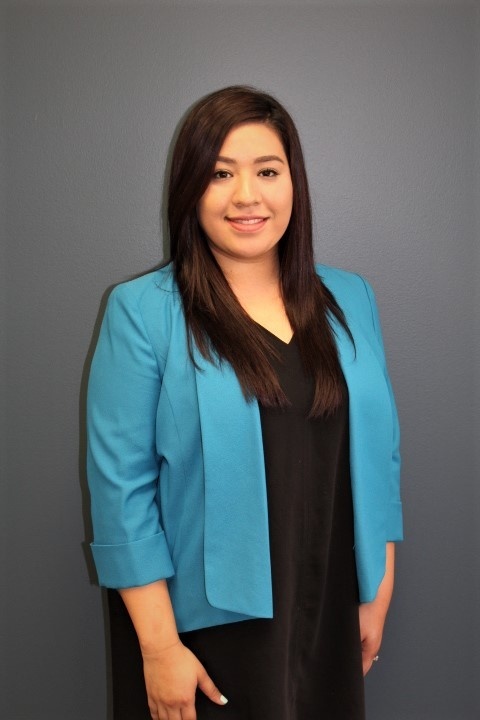 In addition to assisting undocumented immigrants obtain legal status, she also helps with the firm's administrative duties. Prior to joining the firm she assisted in a well known family law based non-profit organization in Houston, TX. Britny is our Office Administrator and Legal Assistant. She is fluent in Spanish.